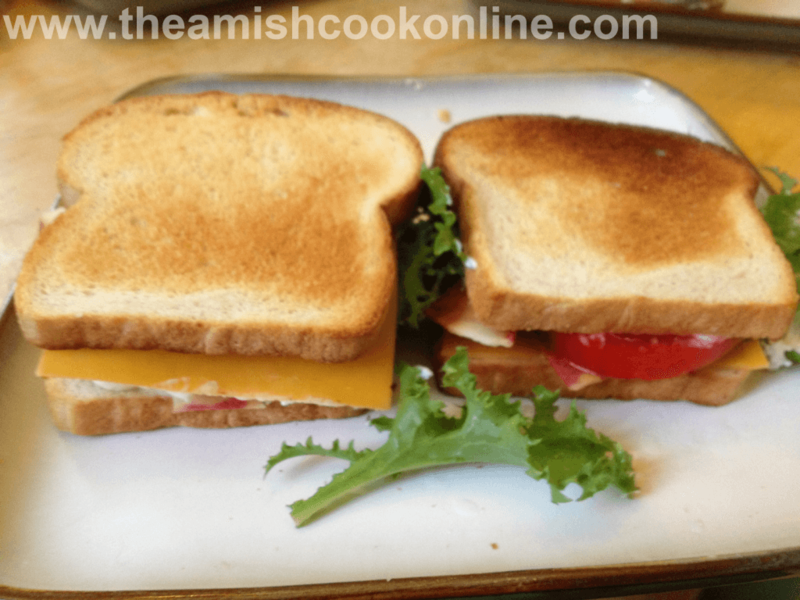 Home Everything Amish Amish in the News Amish in the News: Amish Multi-Grain Bread Recipe, Amish Grass, Amish Song, Rebecca Schmucker, and Much More! FORE! – I don’t often link to stories in Golf Digest for this site but a course in Wisconsin has a symbiotic relationship with a local Amish community for re-purposing the course’s grass. Click here to read the story. AMISH MUSIC: Most Plain churches eschew instruments and rely solely on the voice and the many multilayered harmonies that can be produced a cappella. The Lancaster, Pennsylvania newspaper posted a snippets from various Anabaptist groups: Amish, Old Order River Brethren, and others who came together for a group singing. If you have not ever had the opportunity to listen in on Amish music or other Plain groups, you’ll really want to take a few minutes to listen to at least a snippet of each that the Lancaster paper has put together. Click here for this wonderful auditory treat! Related article: Amish Singing “City of Light”. Related article: Sunday Evening Singing – buggies, buggies, buggies! Related article: Amish Youth Visit a non-Amish Church for singing. OATMEAL CRUMB TARTS: Oh geez, these sound good, but you can only get them in Maine. 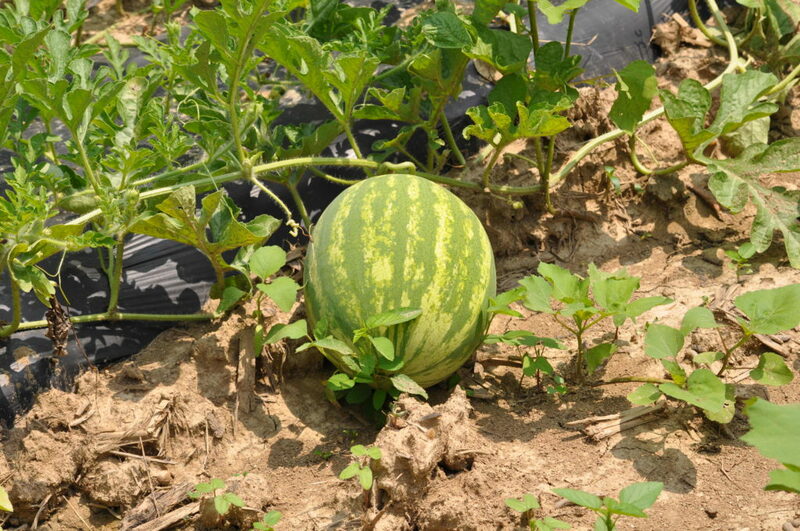 Yes, there is an Amish connection to these but the article doesn’t really flesh it out much, I wish it had. The fruit filling for these tarts are made by the Amish in Smyrna, Maine. I bet they are really, really, tasty. The woman who makes these tarts turned down an a chance to get them in the state’s largest grocery chain: Hannaford’s. I’m aghast at that. But click here to read more about these, these sound amazing! GEORGIA – MMMMM – Read what Atlanta Magazine chose as the 14th “must do” item on their list of 50 for the state. Hint it has to do with Montezuma, Georgia…I’d say more but the entry is very short, but it is worth clicking just to see – and salivate – over the photo. 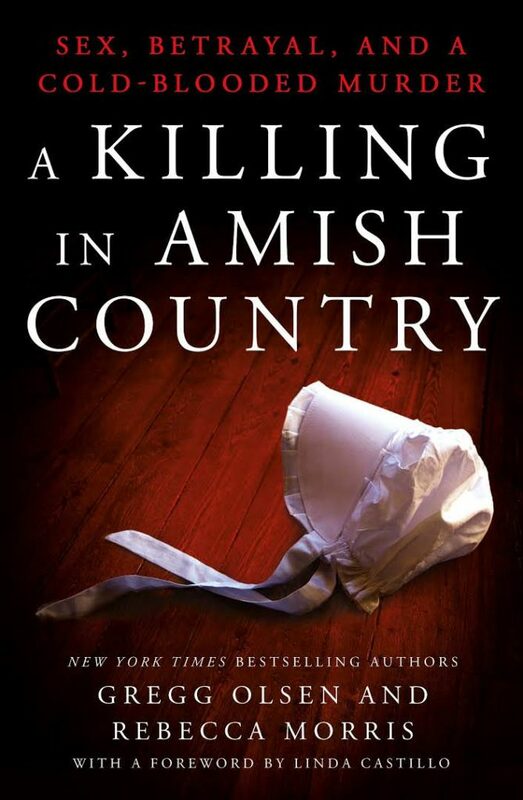 A new Amish cookbook hitting stores now. 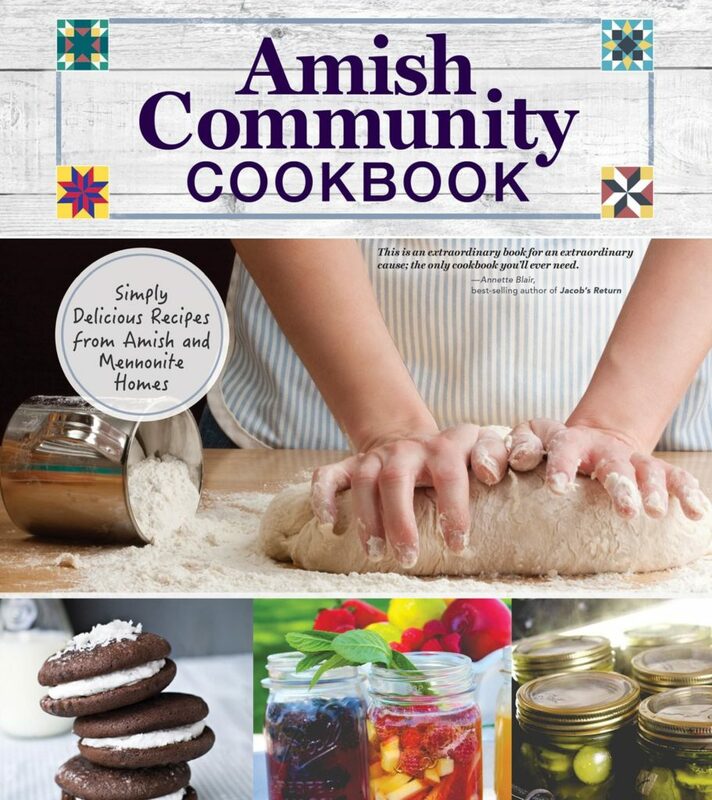 AMISH MULTI-GRAIN BREAD: The Amish Community Cookbook (you can order a copy from our Amazon affiliate link here) is a wonderful compilation of recipes and information and a percentage of the proceeds go to the Mennonite Central Committee, a super Amish cookbook to have on your radar this summer! 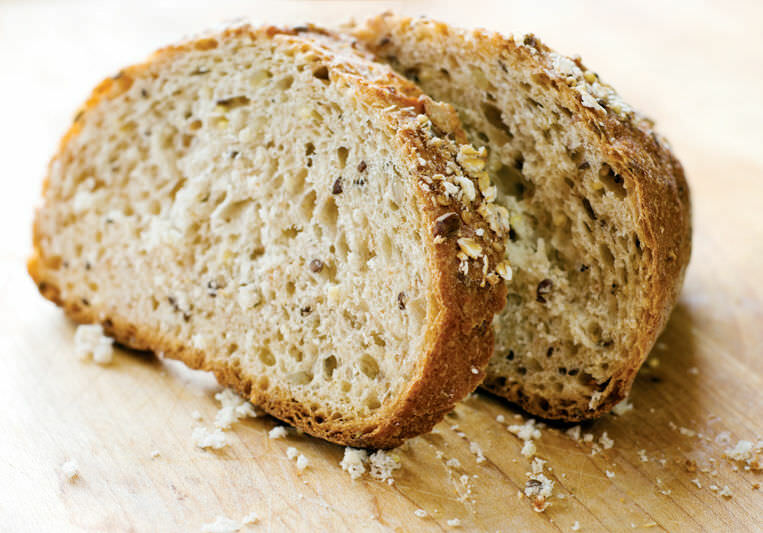 I’m sharing with you a wonderful, basic Amish-made multi-grain bread recipe from the book. Click here. 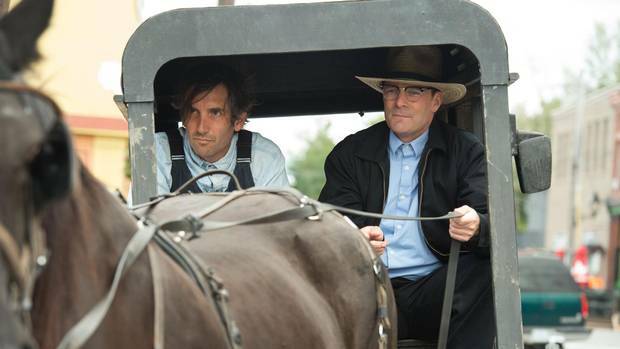 RETURN TO AMISH: One of the show’s stars has just received her GED, obviously not something that someone who has remained in the Amish faith would do. Click here to read an update. 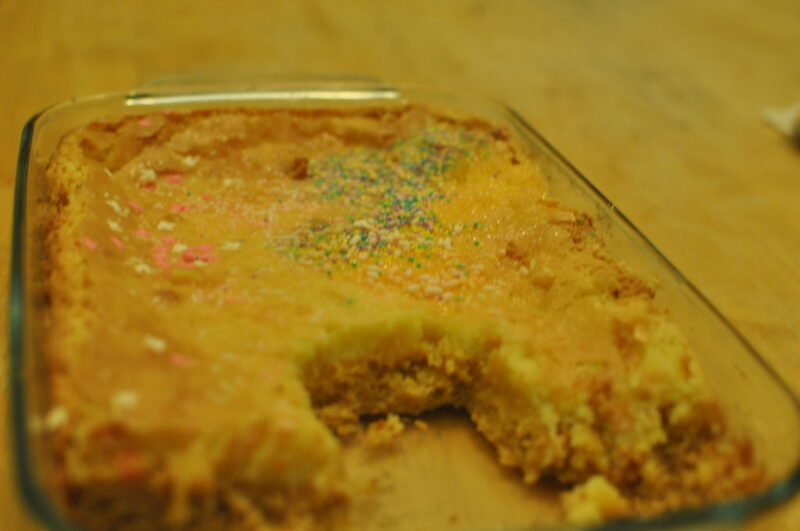 Chess Pie Bars and Six Other Favorite Amish Bars! The Amish Cook: A Fabulous Father and Some Sweet and Sour!